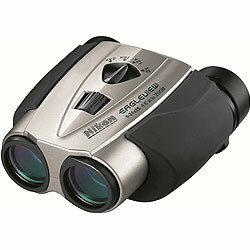 Below are all the Nikon Binoculars that I have so far reviewed on the Best Binoculars & Binocular Reviews website. 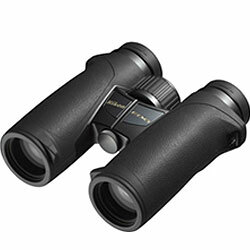 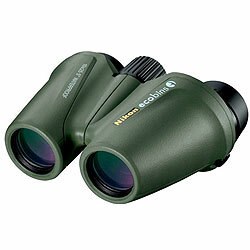 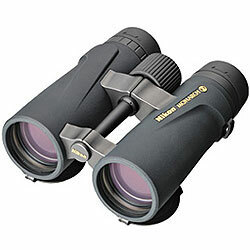 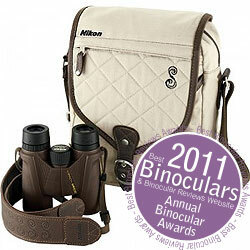 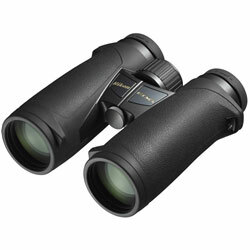 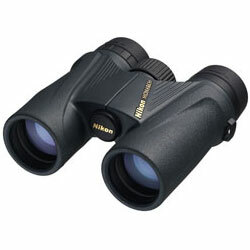 The 10x36 Monarch ATB binoculars bundle great performance with a lightweight, compact and super rugged body. 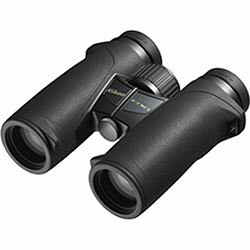 Tough, lightweight and fully waterproof, environment friendly compact binoculars that you can feel good about taking anywhere. 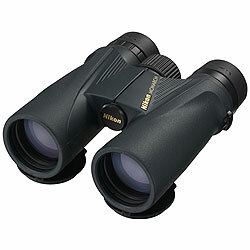 Bright, high-resolution Nikon optics combined with an ultra-rugged lightweight body, it is easy to see why these are so popular.